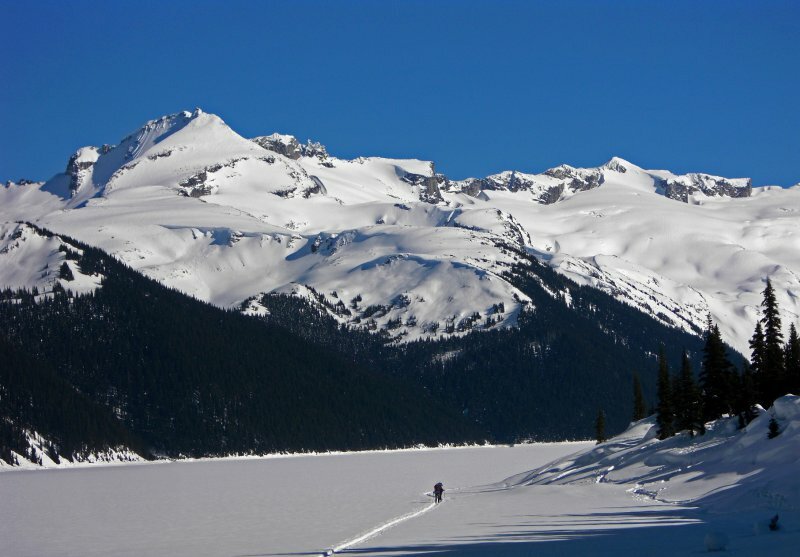 Either Taylor Meadows or Garibaldi Lake are ideally situated base camps for exploring the Black Tusk Meadows and Panorama Ridge high above. Pit toilets are available at both campsites but you will be expected to pack out any refuse you create. Fires are prohibited throughout this area. destiny how to get rise of iron codes Garibaldi Lake Volcanic Field Climbing Notes. Be the first to submit your climbing note! Please submit any useful information about climbing Garibaldi Lake Volcanic Field that may be useful to other climbers. Right to Garibaldi Lake and left goes to another beautiful campground. Past Taylor Meadows (the other camp ground) you can link back to Garibaldi Lake by yet another linking trail. Not to worry because at every trail fork, there are clear signs and large map boards showing you … how to get to emerald lakes new zealand The trail to Garibaldi Lake is a wide, smooth, perfect grade of switchbacks. You’ll find snow on the trail right into the early summer months, which will come as a surprise to folks driving up from Vancouver where the weather is balmy. The lake usually starts to thaw in late June. 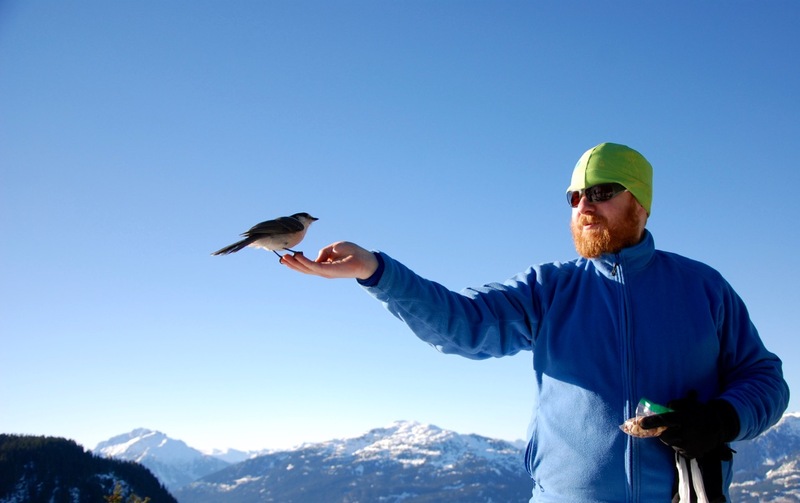 Hiking to Garibaldi Lake – Where the hell are we? Garibaldi Lake return to parking lot: 9km, 810m elevation change. Rave Report: Garibaldi Provincial Park is about a two hour drive from Vancouver and definitely boasts some serious scenic views with snow capped mountains and glacier lakes. Garibaldi Lake & Taylor Meadows Snowshoeing Garibaldi Lake and Taylor Meadows is a beautiful trail to snowshoe in the winter in Garibaldi Park in Squamish. Beautiful snowy meadows surrounded by mountains everywhere you look. Re: How to get to Garibaldi Lake - Panorama Ridge 24 Feb 2017, 2:28 AM You can take BC Transit's Creekside - Cheakamus bus (route 2) from the village to Cheakamus Lake Road - unfortunately its about a 7 km walk to the trailhead. From Milan's Porta Garibaldi station, take one of the 10 regional trains heading for Domodossola (1h30m, 5€). From Milan's Centrale station, take one of the 6 regional trains heading for Domodossola (1h10m, 5€) or one of the 5 international trains heading for Geneva/Basle** (55m, 14€).